Happy New Year! I want to wish you and your family wonderful 2009! Got any good resolutions? I hope to lose some weight, take more photos, and improve my art. 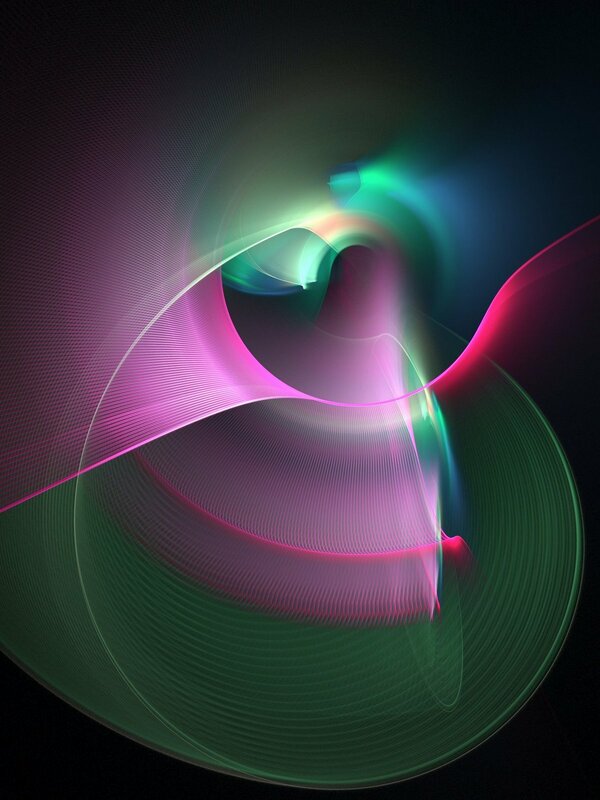 The fractal above is a rotational Apophysis fractal called Sweet Candy. I hope your 2009 is yummy wonderful!